February 3, 2016. By Katharine Viner, (November 21, 2015) The Guardian. The unprecedented flight of men, women and children from the war in Syria has captured the world’s attention, while around the globe there are 20 million people seeking sanctuary from war and oppression, in search of a life worth living. Most have fled to countries which are themselves poor and unstable. More than one million of the most vulnerable urgently need resettling. This is the crisis of our times, and how we respond to it is a test of our values, our spirit, our ingenuity, our generosity. Finding the best political answers is complex. 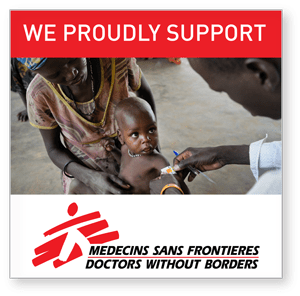 But it is vital we do not close our hearts, or lose sight of the essential human response, or ignore the needs of some of the world’s most desperate people. The Guardian has reported the refugee crisis consistently over many months, from Syria and the camps in neighbouring countries – Jordan, Lebanon, Turkey. We have tracked the ruthless people traffickers, voyaged with the rescue boats, watched helplessly the consequences of putting to sea in rough conditions: the capsizes and sinkings and the drownings, whose victims included three-year-old Alan Kurdi, whose small body was washed on to a Turkish beach after his parents’ dinghy capsized in a failed attempt to reach Greece. And we have witnessed the fraught and painful journey of refugees on the road from Hungary to Germany, told in John Domokos’s astonishing short Guardian film ‘We Walk Together‘. (Watch the video We Walk Together in our documentary section). 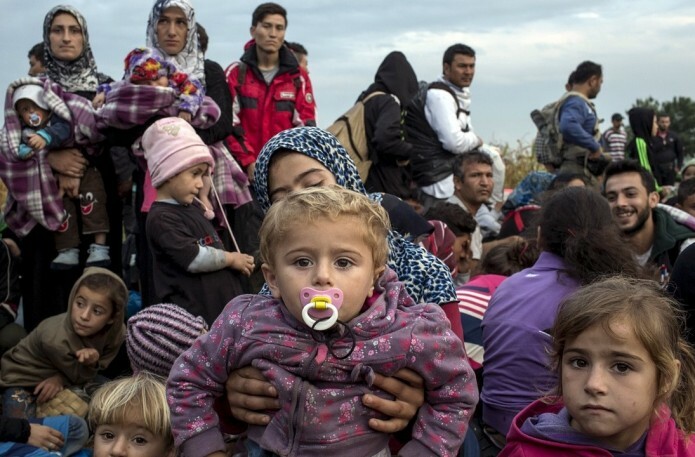 Tourists in Lesbos find themselves next to refugees fleeing for their lives. Since 2014 alone, thousands of refugees have drowned on migrant routes. (Photo: The Guardian). We (The Guardian) have chosen refugees as our theme this year not just to raise money for a vital humanitarian cause but as an act of solidarity. Our appeal slogan is We Stand Together: a stand against intolerance, and fear; a stand for empathy and generosity. And a stand for clarity and perspective: as US President Barack Obama said in the aftermath of the Paris attacks, we must not start to equate the issue of refugees with terrorism. 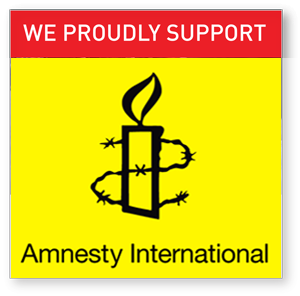 Our appeal will raise money for six brilliant charities helping refugees and asylum seekers. 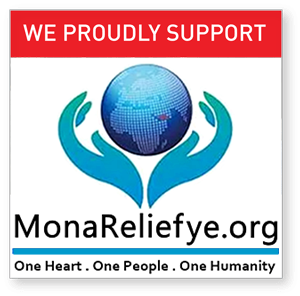 They provide emergency aid, food and shelter for those on the hazardous flight from violence and persecution, and run projects enabling refugees to flourish in and contribute to their new communities. The Red Cross and its international partner branches, including Red Crescent, have a long history of providing support to people in crisis wherever they are. 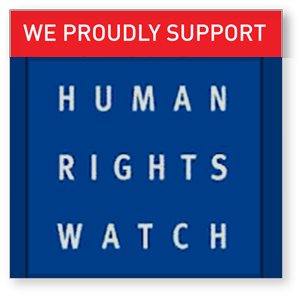 It is helping refugees and their families along their precarious path to safety. Since 2014 alone, Migrant Offshore Aid Station has pulled 12,000 refugees to safety from rickety boats in the Mediterranean Sea. But thousands have drowned on migrant routes. Our campaign will help this inspirational charity expand its search and rescue work in seas off Greece and Turkey, and in south-east Asia. You can watch the video We Walk Together here on Alistair Reign. 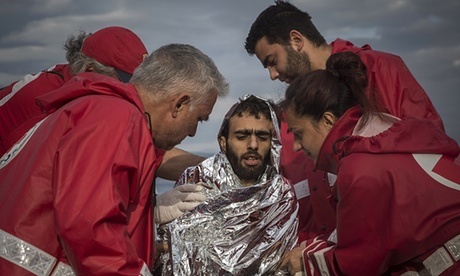 The Guardian: The plight of refugees is the crisis of our times.